Mickey J. 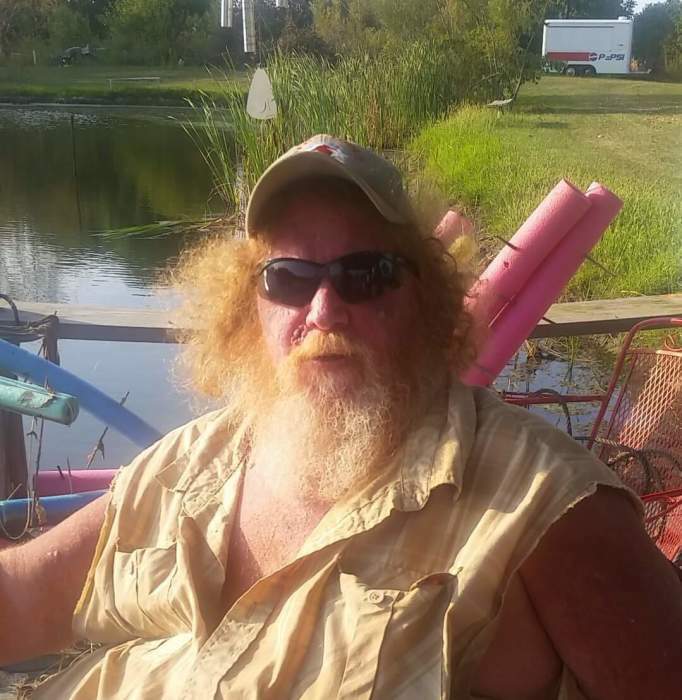 “Big Red” Halcomb, 52, of Clayton, passed away on Feb. 3, 2019 in Methodist Hospital in Indianapolis. He was born on September 25, 1966 in Indianapolis, Indiana to Edward Eugene and Sue C. Stokes Halcomb. Big Red was a heavy equipment operator for Denny Excavating for 17 years and was a member of the Local #103. Mickey was known for his big heart. Memorial visitation will be from 4 p.m. to 7 p.m. on Thursday February 7, 2019 in Hall-Baker Funeral Home, Plainfield. Survivors include his Mother: Sue C. Halcomb, Brothers: Eddie (Michaela), David, Danny (Jenni) and James (Stefanie) Halcomb. Sister: Stacy (Matt) Mayes. Nieces and nephews: Dashanna Rothhaas, Josh Vannatta-Jones, Krysten Giordano, David Halcomb, Mandy Smith, Spencer Halcomb, Owen Halcomb, Jessica Halcomb, Taylor Mayes, Mallory Halcomb, Madison Mayes, Alexis Mayes and 11 great nieces and nephews Please visit www.bakerfuneralservice.com to leave the family a condolence.